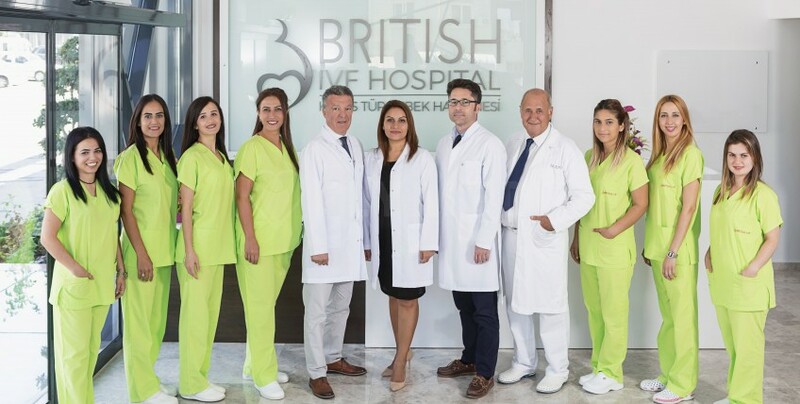 British Cyprus IVF Hospital, which is featured by Newsweek, as being one of the leading IVF clinics of the World offers a comprehensive service for all kinds of infertility treatments. 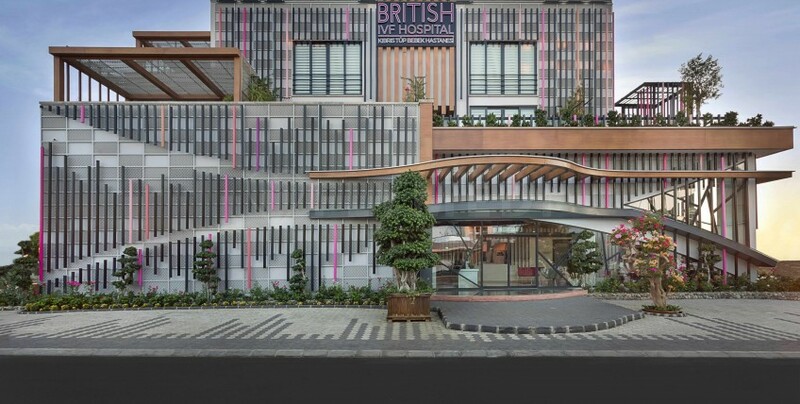 British Cyprus IVF Hospital has up to 98% success rate, which is much higher than EU standards. The hospital feels proud of mediating the birth of 40,000 babies. 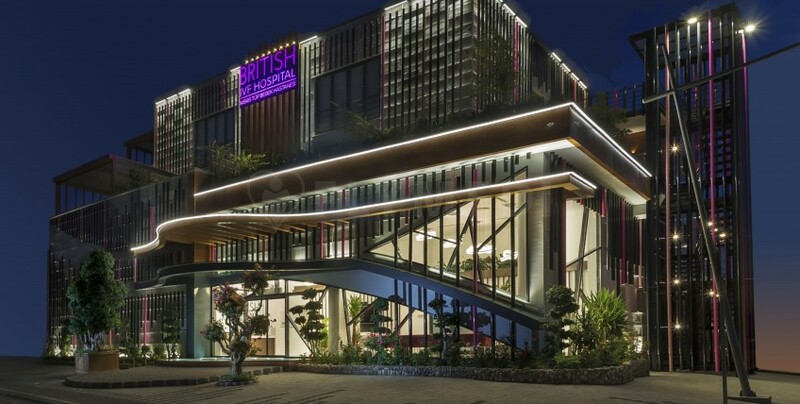 In addition to high success rates, a world-class technology, and special techniques, globally renowned experts and success booster techniques, patients also benefit from affordable prices allowing to save up to 60% compared to other EU clinics. 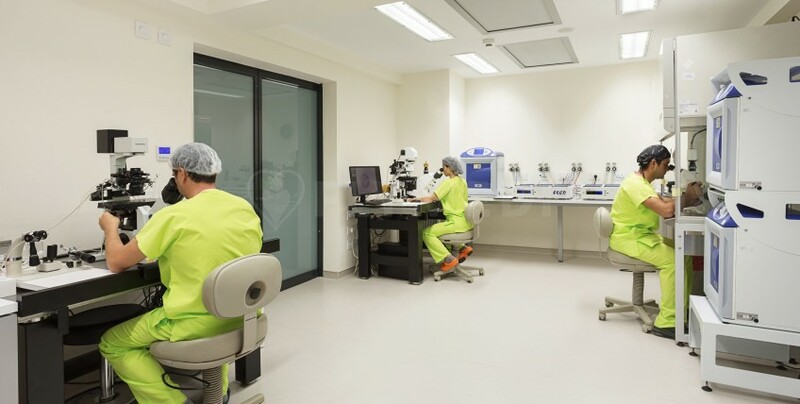 The hospital is so confident concerning the success, so they promise 100% treatment refund if the patient cannot get pregnant within 3 cycles of the embryo of egg donation treatment. 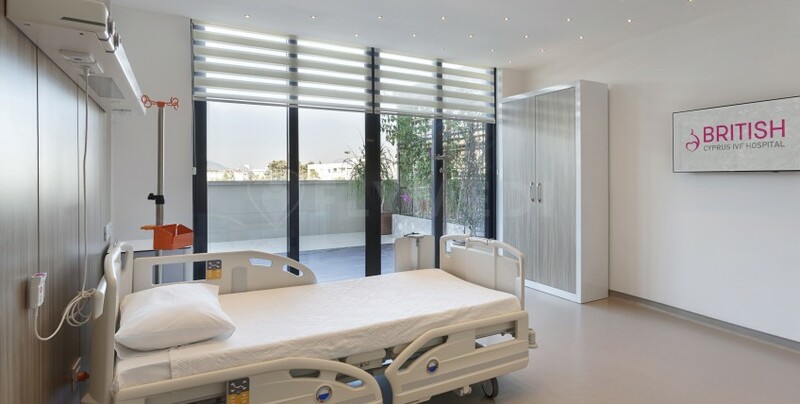 Why is British Cyprus IVF hospital different than other clinics in Cyprus? 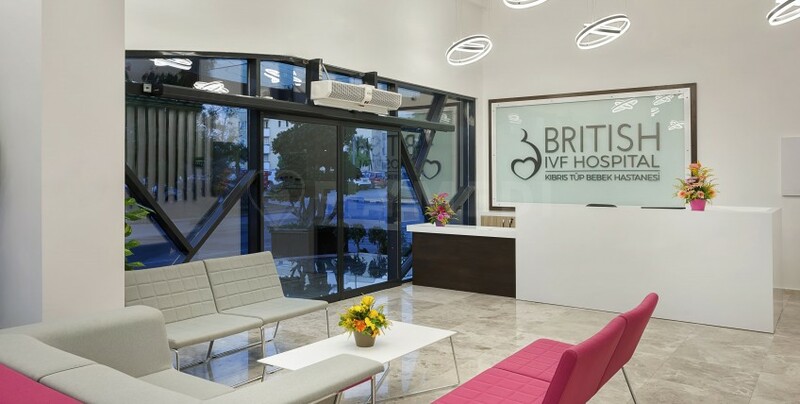 Once I decided on my fertility clinic that fit my needs, I stopped at the British IVF Cyprus clinic. Communication was fluid and I was always appeased with the answers. IVF procedure (esp paperwork) was so much easier than the previous one in America, not to mention the cost difference. The previous IVF cycle failed for me in the states but the one in Cyprus actually worked; though I'm only half way through, I'll go back with hopes that I'll hold in my arms my bundle of joy soon. Staff and doctor are engaged which is something that will not happen elsewhere. 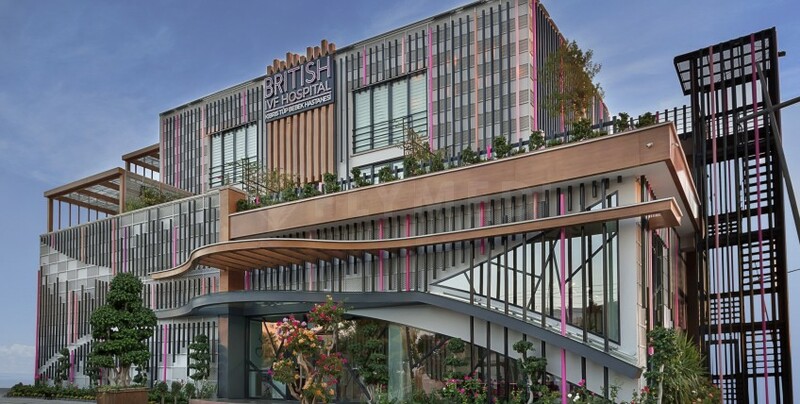 It's impossible anywhere else except at British IVF Cyprus clinic to actually receive support directly from the doctor in the middle of the night. He lowered my stress by keeping me informed and patiently answering my questions. Serviciile sunt bune, a fost o intervenție reușită.